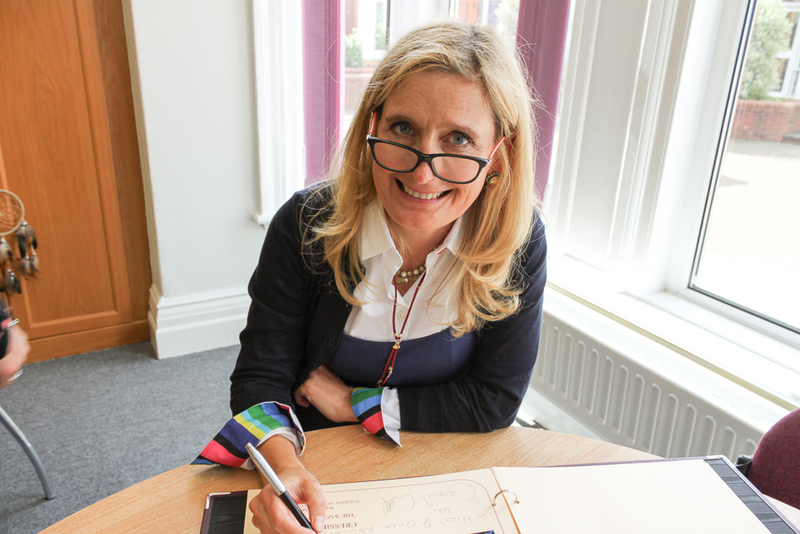 This afternoon we were absolutely delighted to welcome children’s author, Cressida Cowell to Westholme. 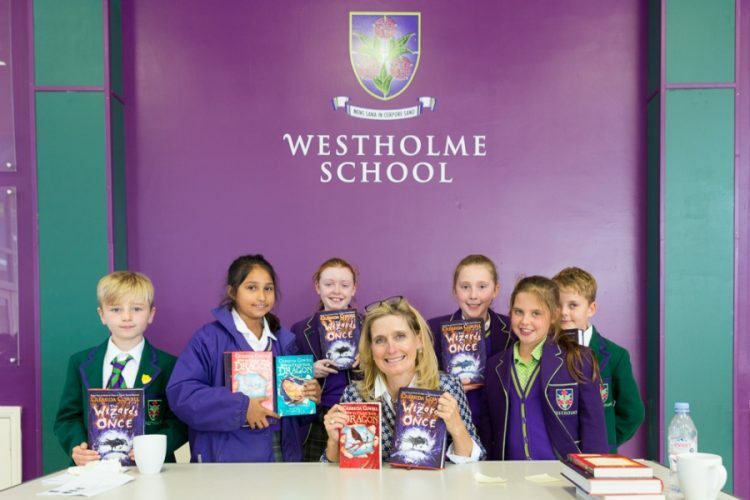 Cressida wrote the hugely popular ‘How to train Your Dragon’ book series and children from Junior School and local primary schools enjoyed listening to her speak about her brand new book, ‘The Wizards of Once’, which was published today. Cressida talked about her love for books, the reasons behind her decision to start writing for children and how she is inspired by her own childhood in rural Sussex. 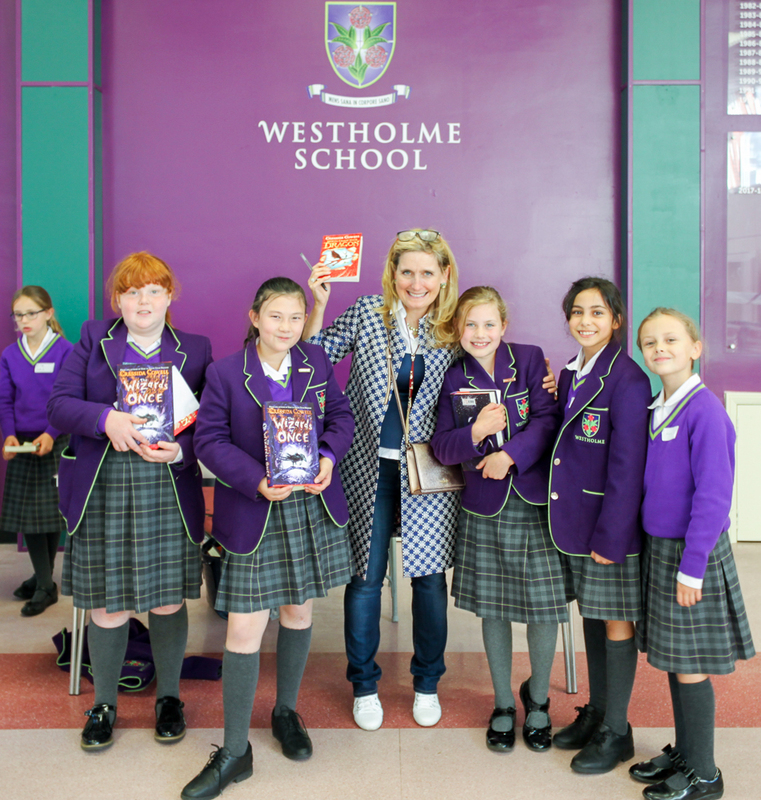 The children had the opportunity to ask diverse and searching questions and enjoyed meeting Cressida as she signed each of their books and posed for photographs. We want to thank Cressida for taking the time to visit us and Elaine and Jake from Silverwood Events for hosting such a wonderful afternoon.